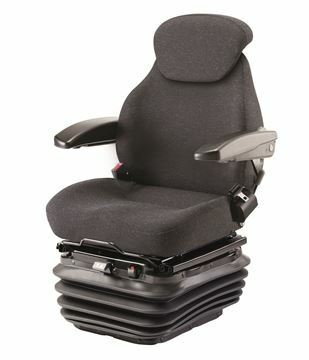 VIP partner for KAB Seating seat sales in the UK. Suppliers to retail, trade and OEM customers, for an extensive range of vehicle types in varying industries. 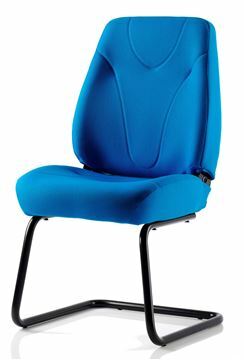 KAB Seating specialises in the manufacture and supply of comfortable, practical vehicle seats for a wide range of industries, including agriculture, construction, marine, material handling and commercial vehicles. 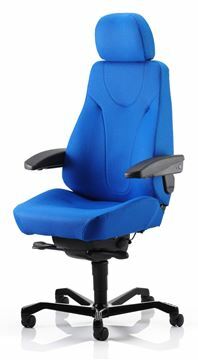 KAB also have a range of robust but stylish office chairs, including seating for 24-hour operations. 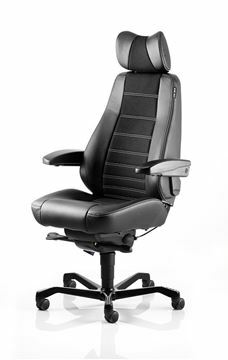 Their world leader status comes from over 50 years experience in seating design and manufacture. 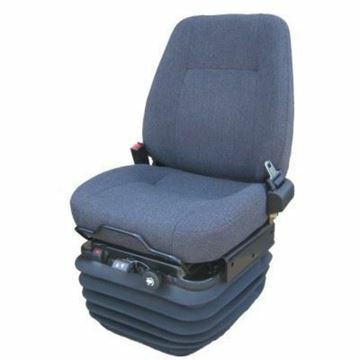 Deluxe air suspension seat for all variants of agricultural machinery. Available with a range of options. 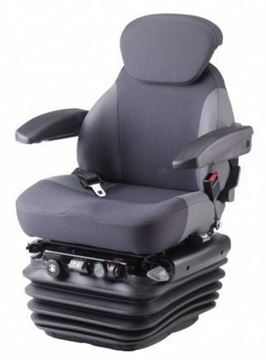 Exceptional semi-active air suspension seat for all variants of agricultural machinery. Available with a range of options. A variety of adaptor and mounting brackets to install replacement seats into original hole centres. Robust, comfortable visitor chair. 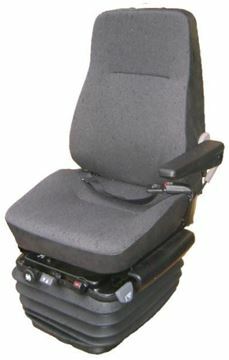 The backrest recline feature also makes this suitable for meeting rooms. 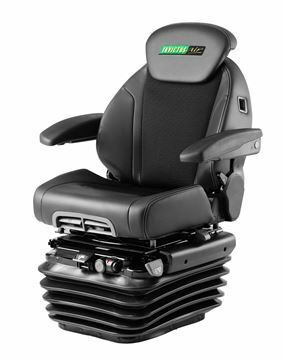 Armrests and headrest are optional. 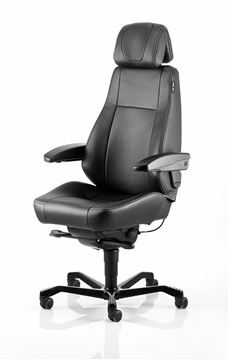 A 24-hour office chair primarily used in surveillance and control stations as well as deluxe office environments. Premium black leather and fabric options with double whiteline stitching. 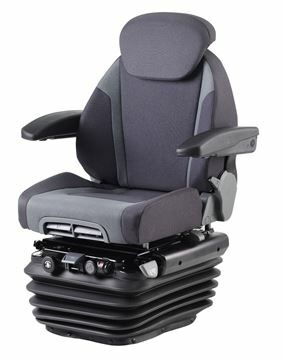 A versatile 24-hour office chair ideal for senior personnel, 24-hour workstations and heavy-duty work environments. 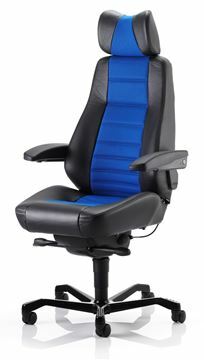 A versatile 24-hour office chair ideal for senior personnel, 24-hour workstations and heavy-duty work environments. Premium black leather and fabric options with double whiteline stitching.